Waugh Global Realty firm entered the domestic real estate market after launching a portal that will cater to the housing demands of NRIs. Brigade Group on Monday announced its tie-up with former Australian cricketer Steve Waugh-promoted Waugh Global Realty in order to reach out to the NRIs. Last week, the Waugh-promoted firm entered the domestic real estate market after launching a portal that will cater to the housing demands of NRIs. "... 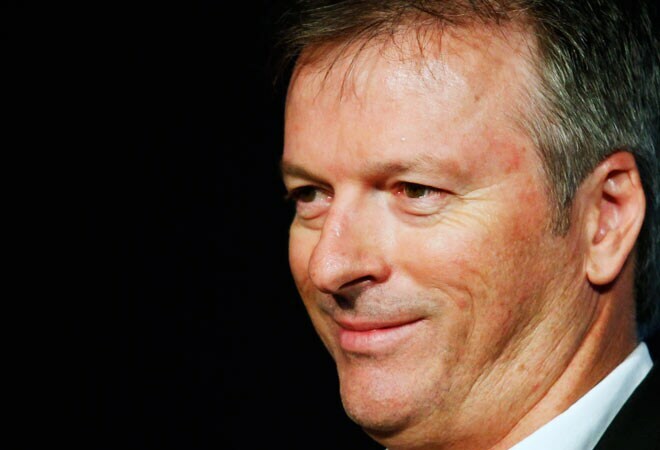 Brigade Group today announced the tie up with Steve Waugh's 'waughglobal.com' to reach out to Non-resident Indians (NRIs) and Persons of Indian Origin (PIOs) across the world who are looking to buy properties in India," the real estate firm said in a regulatory filing. Speaking on the tie-up, Brigade CMD M R Jaishankar said the consumer today is predominantly online and buying homes online is the way forward. "We are delighted to partner with 'waughglobal.com' to showcase our properties to potential buyers across the world." Meanwhile, Steve Waugh on Monday also inaugurated the sports arena at the group's ongoing project Brigade Orchids. The 'waughglobal.com' currently has about 91 properties listed on its portal, from 10 developers across seven cities Delhi NCR, Mumbai, Pune, Hyderabad, Bengaluru, Chennai and Kolkata. Waugh Global has also partnered with leading developers like the Lodha Group, Godrej, Shapoorji, K Raheja, Kalpataru, Kolte Patil and Sobha Developers, among others. In a separate filing, Brigade Group also announced the commencement of construction of 212 rooms five-star hotel in Kochi, to be managed by Starwood Group.